Strategists love to have the right tools. We tend to geek out on tips, tricks and productivity hacks. Having the right tools makes any job faster and easier. When I was starting out, I was inspired by Rod Drury’s tech setup (he ran an entire business from a laptop, years before that became the norm) and by Brian Richards’s over-sized notebooks (for client presentations). 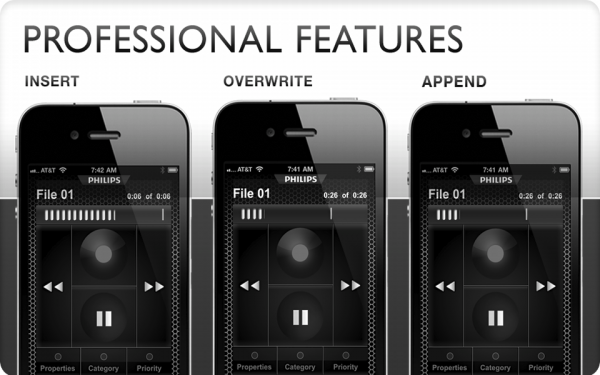 I’ve collated the best of my tools of the trade and some secrets on how I’ve customised them for my workflow. FitBit – I put on weight when I stopped being a ski instructor, so the FitBit has been a great way to get back into monitoring my health and fitness. It’s a pedometer that syncs over wifi and it also tracks sleep patterns as well. Sleep is pretty important to me so it’s fun to track how many hours I’m getting. 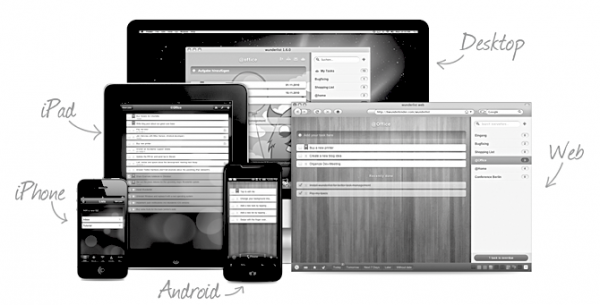 Wunderlist – I’ve tried Asana, Basecamp, Evernote and lots of other todo list applications. Wunderlist is a light-weight tool that has enough structure to implement the Getting Things Done methodology, but is simple enough to also act as a plain old to-do list. Wunderlist is fast, simple and effective. I use it on my laptop, phone and tablet. Trello – Lean thinking and lean startup methodologies use a totally new view of workflow. Instead of ticking an item off a list, you move items through different stages of completion. Trello digitally replicates the Kanban (Status Buckets) stages that you move post-it notes through on a whiteboard. It’s also great for ‘whiteboarding’ the big picture of a project. CoBook – I live off my contacts and relationships so an address book is the most important application for me. Cobook is a better Address Book for the Mac, with social media tools built in. It uses the main apple address book to store data so it’s minimalist and creates no duplicate data. Evernote – I have had just as much success using Apple notes (and syncing them with Gmail notes), but Evernote is the industry standard for notes syncing and it’s been a key part of my research workflow for my new book. Evernote is also good for capturing a running list of blog post ideas and taking short notes in a meeting. iPhone Dictation Software – One of my secret tricks to blogging output is to dictate the first draft and have it typed up by a professional typist. I learned to dictate while I was a young lawyer and it’s still the fastest way to create thoughtful written content. Dictating a blog post is much faster than typing it out. I record using the Philips Dictation Recorder because it has easy rewind, overwrite and insert functions (which are important for dictation). I’ve tried lots of transcription software and none of them are any substitute for a good typist…. yet. LightRoom – For more professional photo processing, LightRoom is halfway between iPhoto and Photoshop. I find LightRoom to be a perfect compromise for managing large numbers of photos from multiple photographers during a conference or workshop. I also use it to process photos for my blog on Street Photography in London. I’m trying out Aperture as well but it’s really just a powerful version of iPhoto. I had my VivoBarefoot minimalist shoes polished so I can wear them with a suit. Hawes & Curtis – Slim-cut High-collar business shirts. For that super high collar, George Clooney in Ocean’s 11 look. Uniqlo – Blazers and under-shirts. The uniqlo blazers are just slim enough to look smart with jeans and a shirt. Uniqlo is a Japanese minimalist brand and the fabrics for their blazers is always good quality. I also wear their deep-v Heattech t-shirts under my business shirts. The under-shirts keep you cool and smooth the line under a business shirt while preventing any sweat getting to a suit jacket or blazer. Carhartt Jeans – Both Carhartt and Workshop Denim are honest, unassuming and use incredibly tough fabrics. Buy the heaviest, stiffest and darkest denim that you can find and then wear them in yourself. The Levis Commuter range are also great because they have 2% Lycra which stops them fading. Levis commuter jeans have a small amount of lyrca which also keeps them from fading. 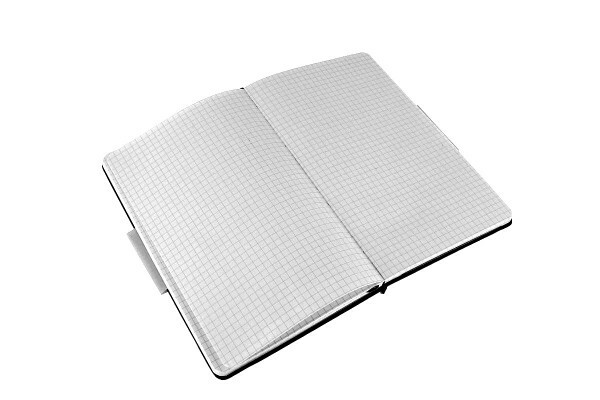 I use a hardcover Moleskine Folio with grid paper so I can draw lots of Venn Diagrams. Parker Jotter – Nice enough for client meetings but cheap enough to leave behind if they borrow your pen. Proof that classic design doesn’t have to be unnecessarily expensive. The Straedler TriPlus ballpoint pens are also nice enough for client meetings but very understated. 3M Post It Wall Chart – These massive wall-sized sheets are better than a whiteboard for strategy workshops, because you can peal them off and stick them around the room to build a visual record of your progress. Just Mobile Gum Plus – An ugly but powerful remote battery for iPad and iPhone. A must when travelling. I also use this to charge my Panasonic TZ30 when I’m away from a power socket for more than a few days. Aeropress Mini Coffee Plunger – Makes perfect coffee in a small space. Tim Ferriss takes one on the plane whenever he travels. Personally, I grind my coffee in the morning and preload the areopress so that I can make a good coffee at work by just adding water. It’s still no substitute for a well made Flat White but it’s the best you can get on the go. Incase 13 Inch Sling Sleeve – Holds my laptop, notebook and almost nothing else. Forces me to travel light. Inspired by my former colleague Julian Smith who went hunting for the most minimalist laptop bag he could find. Packing cells – Keeps t-shirts, socks, charging cables, spare batteries and hard drives all snug and organised. Kathmandu and Eagle Creek make good ones. 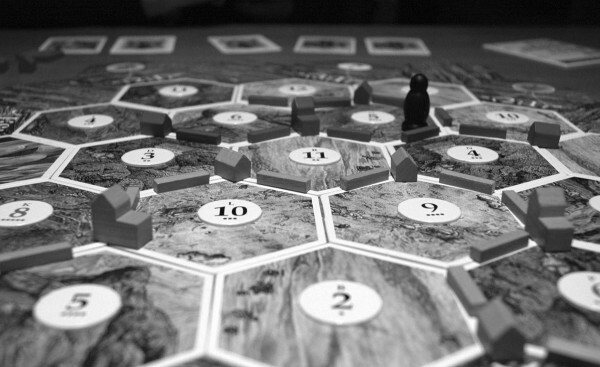 Settlers of Catan is popular among entrepreneurs because it’s so cut-throat. Hotel Coste Compilation CDs – I visited the Hotel Coste in Paris a couple of years ago and it’s just as cool as the down-beat eclectic sounds on these CDs suggested. My secret tip: start with the Best of Hotel Coste CD and keep an eye out for the song “I Like London In The Rain.” My playlists are also on Spotify and Last.fm. Thank you. From the Hotel Costes Team.